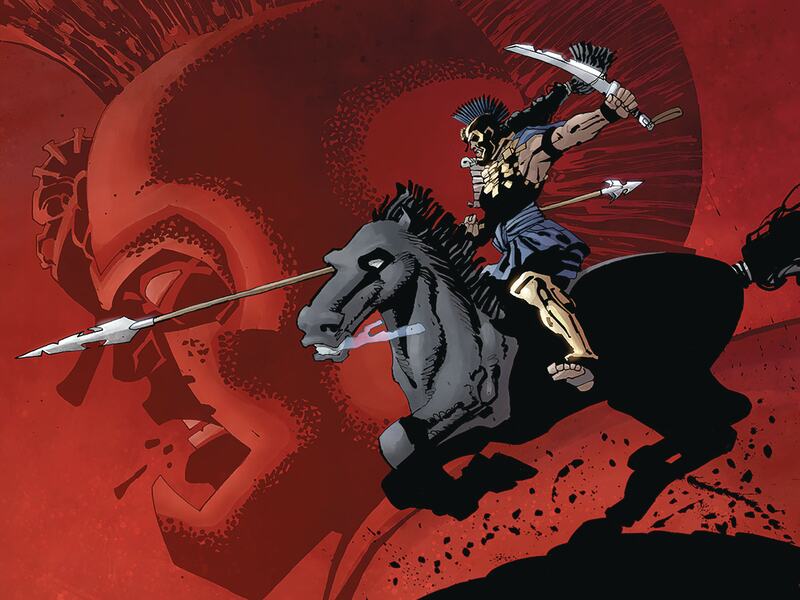 This week Frank Miller wraps up his latest series with Xerxes Fall Of House Of Darius #5. I haven’t managed to catch the series so far myself but I’m looking forward to picking up the trade hardback. This week we also heard that Miller got back the writes to Sin City so I’m expecting him to do one more book in that series too next.